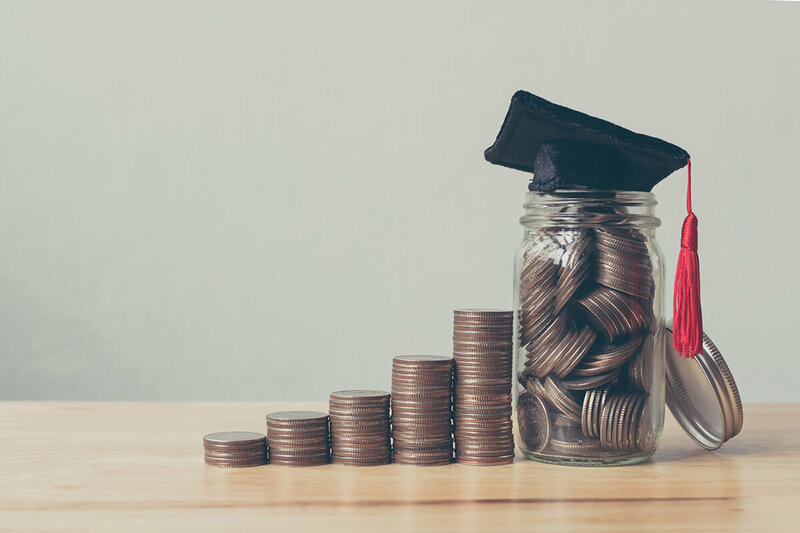 I’ve got three kids – what’s the best way to save for their college expenses – a 529, a Roth IRA, a Unified Trust to Minors Account, cash value life insurance, or something else? We’d love a more energy efficient house, but how do we know what we can afford? I’d like to travel now while I’m still young enough to enjoy it, but how can I make that happen? What are the options if I want to support the causes that are important to me?